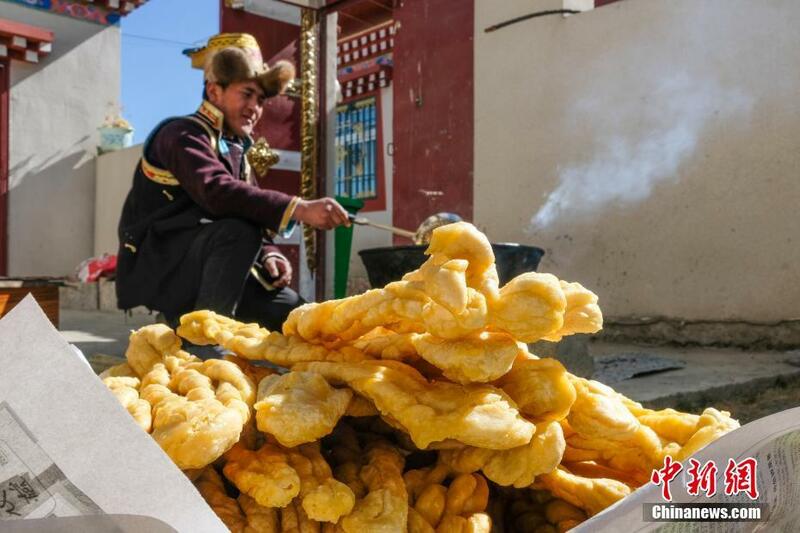 On January 24, villagers in Songmucai Village in eastern Nang County, Nyingchi City, Tibet Autonomous Region were frying Kasai(a kind of fried pastry which is a must-have item for Tibetan New Year). Songmucai Village is located in the eastern part of Nang County, 45 kilometers from the border. It sits at an average elevation of 4,300 meters above sea level. In 2017, the village was identified as a model well-off border village. 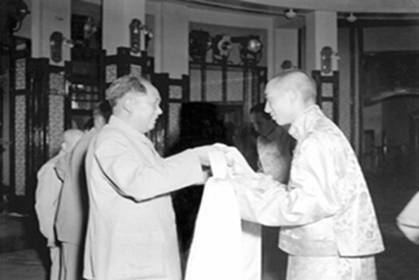 16.7 million yuan (2.48 million Us dollars) has been invested to construct 29 residential buildings and related infrastructure. 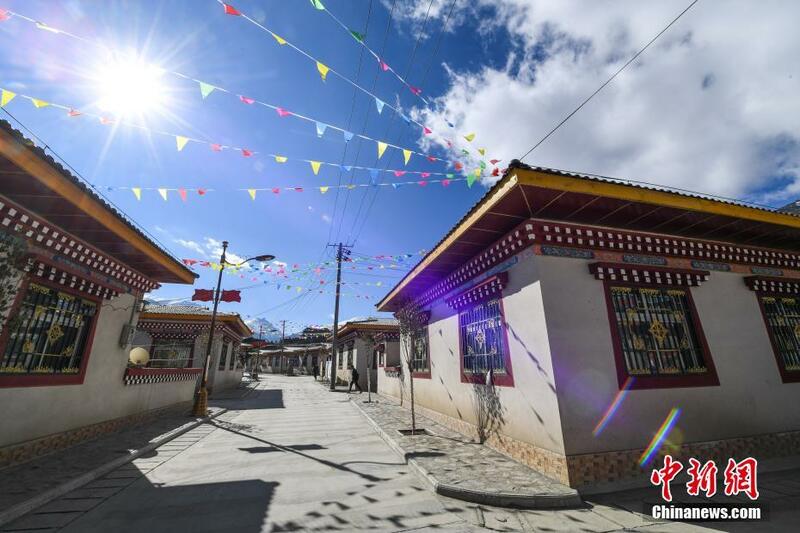 The construction is now complete, and local villagers had moved in by August 2018, so 2019 will be the “first” Tibetan New Year that they will spend in their new homes. 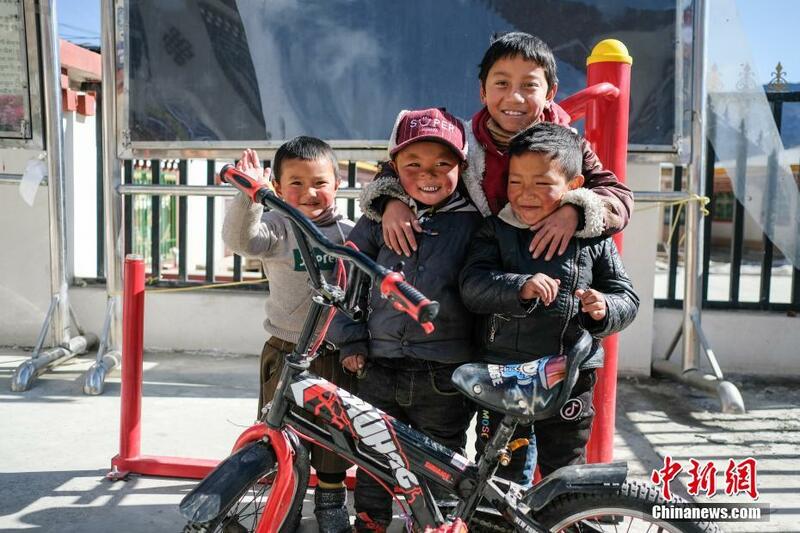 Children playing in Songmucai Village. 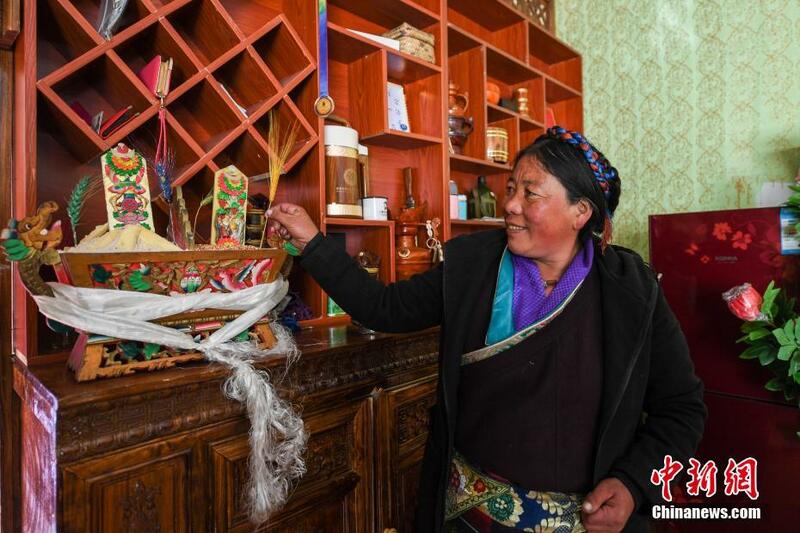 A villager is decorating a Chema Box (boxes that represent auspiciousness for the Tibetan New Year). Songmucai Village is full of New Year's atmosphere under decorations of colored banners.